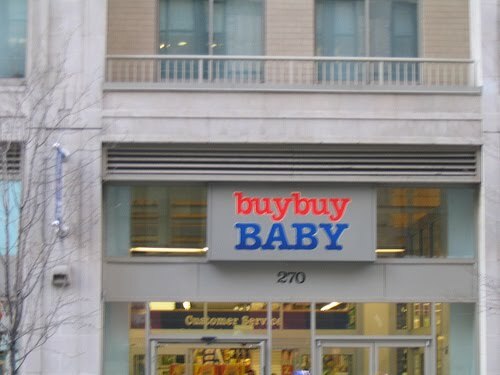 Anyone who's had a baby in New York City has been here. It's owned by the same company as Bed Bath & Beyond. Guess what's their favorite letter in the alphabet. Carol is now 21 weeks pregnant. I made my first trip to the store last weekend. It's crazy how many different kinds of strollers there are. It's really insane. It's like buying a car - so many makes to choose from and countless options to consider. And all this for a cart that you push a baby in. This week I finally started feeling baby kick from the outside of Carol's belly. Sometimes I can't believe that there's another human being on the other side of that belly.